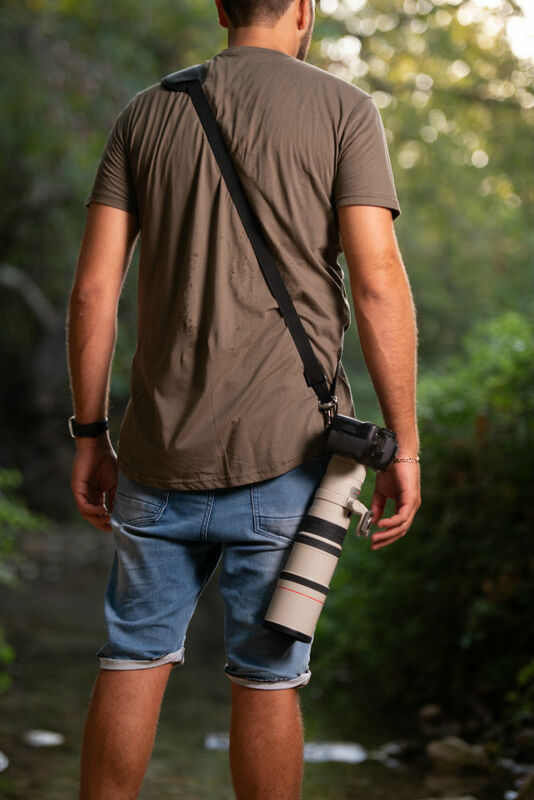 Budget-friendly camera strap manufacturer HiiGuy has made a number of upgrades to their popular camera strap and has given six of these to PhotographyTalk to give away! HiiGuy is proud of their strap and the changes made to it, and the only thing they are looking for is you to make a 40+ second video testimonial of your honest opinion of their strap. We aren’t talking any fancy product video here, either. 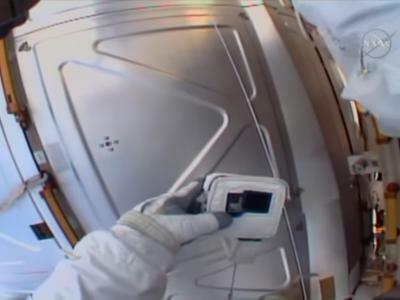 You can snap this video off with your cell phone. All HiiGuy asks is that during the video, give honest feedback of the strap. Then upload your video review to YouTube or Facebook within 10 days of getting the strap. That’s it! I happen to have a HiiGuy camera strap, and I have to say that it offers excellent bang for the buck. I appreciate the large shoulder pad on this strap because it helps distribute the weight of my gear over a larger surface area, which helps keep fatigue at bay longer. Speaking of weight, I use this strap to carry my Nikon D850 with an L-bracket and a 70-200mm lens attached. That's a big rig to carry, and this strap does it without any concerns at all. I'm a big dude, too, so the fact that HiiGuy thought to incorporate a highly adjustable strap is another feature I appreciate. 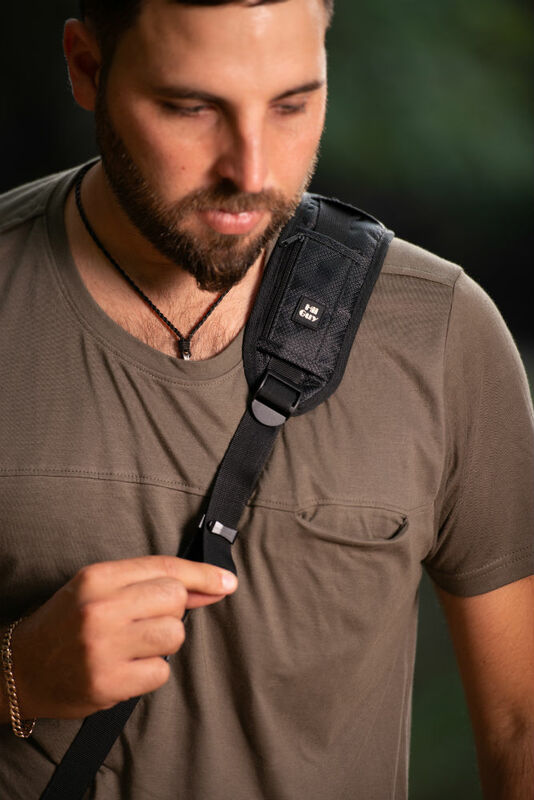 Sometimes camera straps are way too short for me, but that's not the case with HiiGuy! 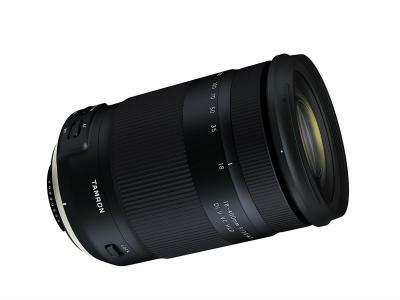 It allows me to put my camera right where I want it at my fingertips. 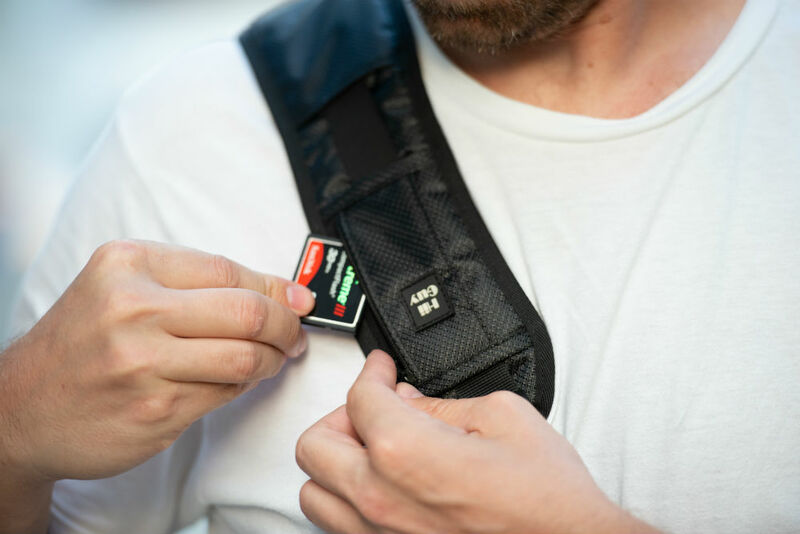 HiiGuy offers a three-year warranty on the strap, and it also comes with a ton of goodies like a zippered pocket on the shoulder pad for storing spare batteries and memory cards. You even get a SD card case, a microfiber cleaning cloth, and an eBook of photography tips when you order a HiiGuy Strap. 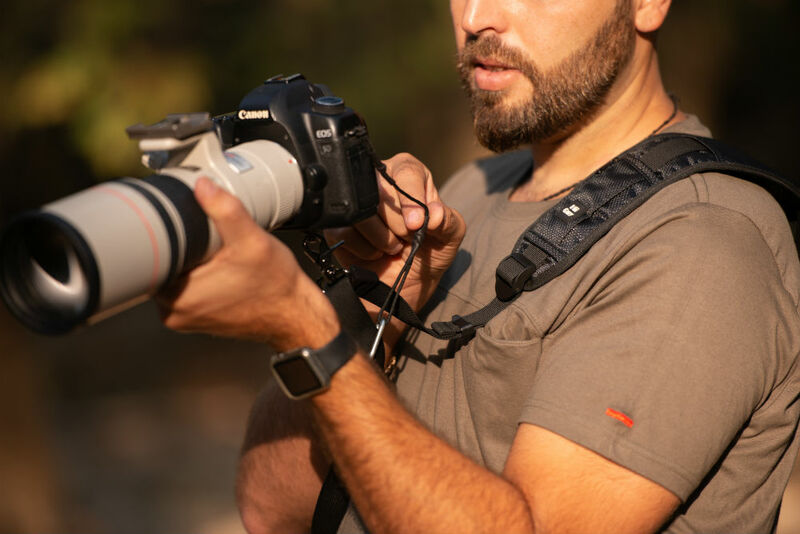 If you want to be included in this HiiGuy Camera Strap giveaway and are good with creating a short video testimonial, click here and send us your contact information so we can ship your new HiiGuy Camera Strap out to you. Be sure to put "HiiGuy Camera Strap Giveaway" in the subject line of your message. We have a limited supply of straps to give away, so do get in touch with us now before they are gone!